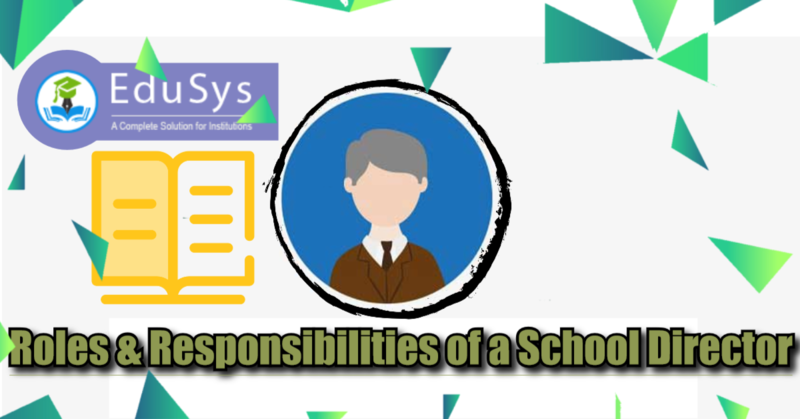 What are the roles & responsibilities of a School Director? School Director, also called as chancellor and headmaster, occupies highest order position in staff and has a remarkable duty regarding the administration of the school. Directors occasionally take up teaching but in most bigger schools the majority of their obligations check to administrative and instructional role. 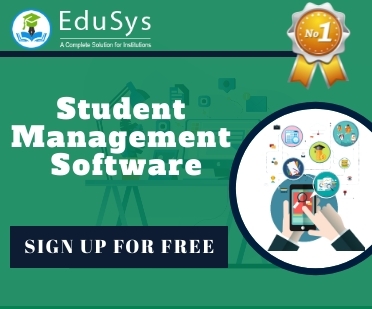 They monitor discipline in school, help and sort out school exercises and curriculum. All the educators in a school are answerable to the head instructor (director).